NEW YORK, March 11, 2014, Sharon H. Welcher, Owner and Author of High Marks Made Easy, has been recognized by Elite American Educators for dedication, achievements and leadership in publishing high school review books and textbooks.Ms. 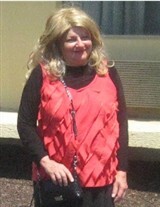 Welcher spent the majority of her career teaching at the high school and university of levels. She is considered a master teacher who excelled at teaching chemistry, biology, physics, living environment and earth science in both public and private schools in New York City. With extensive experience and encouragement from her students, Ms. Welcher became an author of textbooks and reviews that helped students prepare for tests, including the regents.Her first book “High Marks: Chemistry Made Easy,” which was published in 1999 was such a great success, selling more than 100,000 copies, that she decided to continue publishing similar books. Ms. Welcher has written “High Marks: Regents Chemistry Made Easy-The Physical Setting” “High Marks: Regents Physics Made Easy” and “High Marks: Regents Living Environment Made Easy.” She is currently writing, “High Marks: College Chemistry Made Easy,” and continuously updates her other books to reflect questions based on the latest exams. Ms. Welcher prides herself on writing in a simple matter than enables students to fully grasp the concept she is trying to teach. She has received positive feedback from students who say that her books helped them pass their midterms, finals, and regents exams. 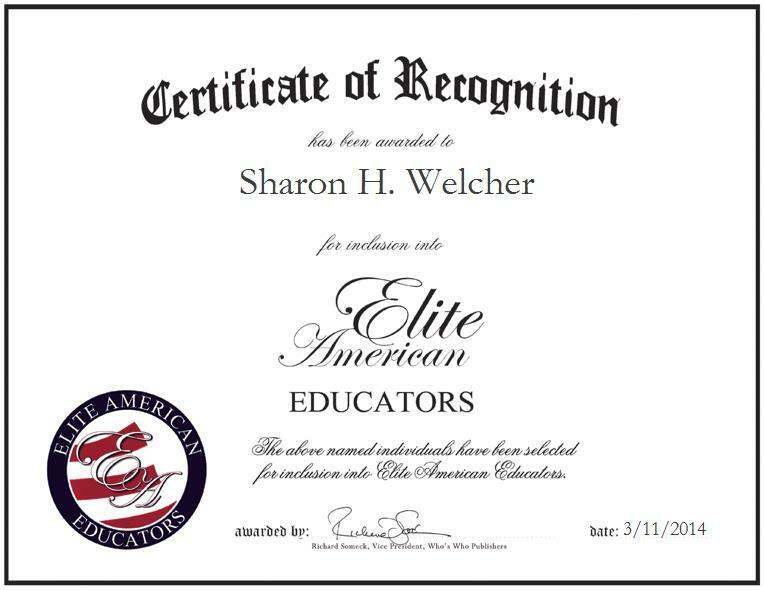 Sharon Welcher was originally selected for inclusion in EliteAMERICAN Educators in March 2014. We are proud to be featuring Ms. Welcher again in EliteAMERICAN Educators for 2015.